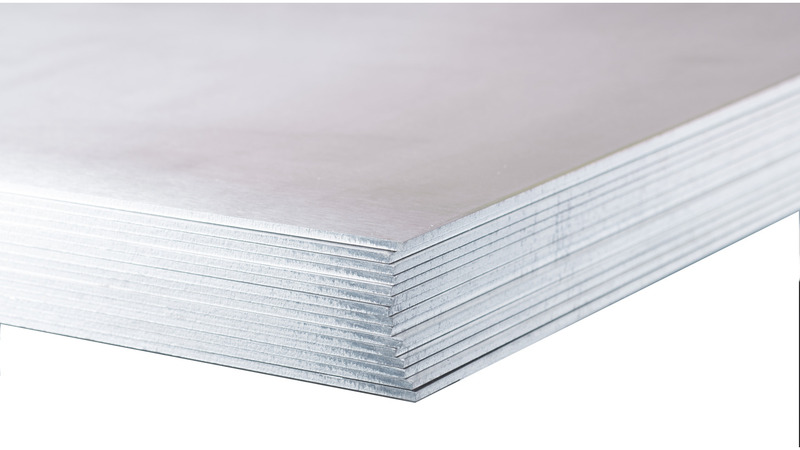 Supplier in the European market for titanium mill products and its alloys, we can guarantee a prompt delivery for products including ingots, slabs, round bars, hexagonal bars, profiles, welding wire, plates, sheets, coils, tubes and pipes, as well as fasteners, forgings, flanges and fittings. Most ex-stock materials are shipped the next working day with full trace-ability for all items supplied. Products are melted in accordance with the main specifications such as ASTM, ASME, AMS, AWS, ISO, DIN etc. In a market focused on customers&apos; needs we have been developing a network of titanium producers and converters to supply specially produced material according to specific customers&apos; requirements such as dimensional tolerances, chemical composition and mechanical properties.